Really nice local trade in with good miles. 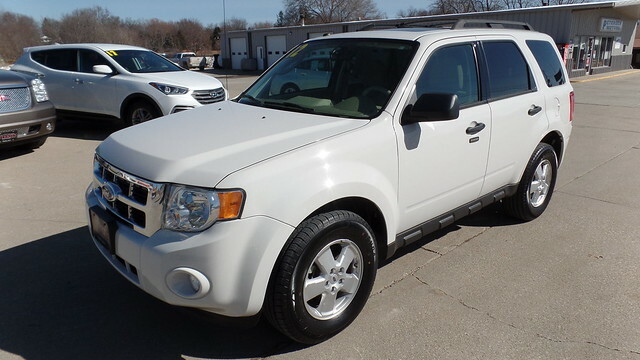 This escape comes with a fuel efficient 4 cylinder engine paired to a automatic transmission. Some equipment on this vehicle include Alloy Wheels, New Tires, Keyless Entry, Sunroof, Front Fog Lamps. This vehicle has been inspected and serviced.